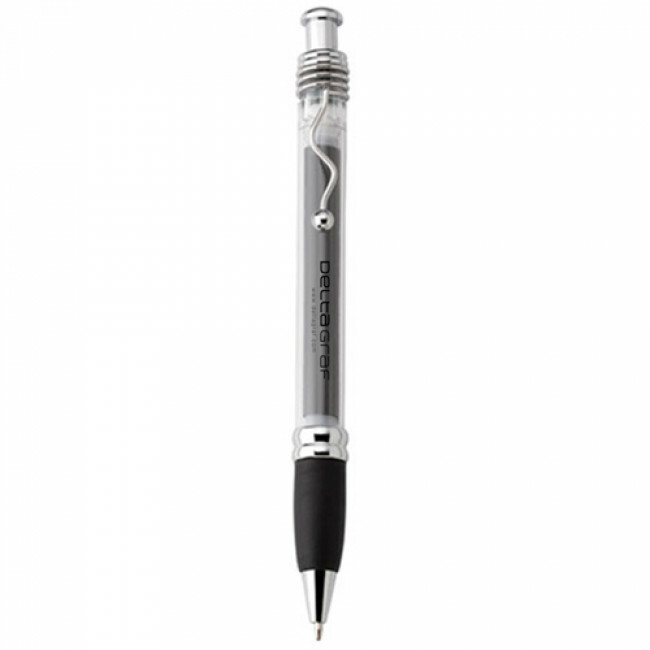 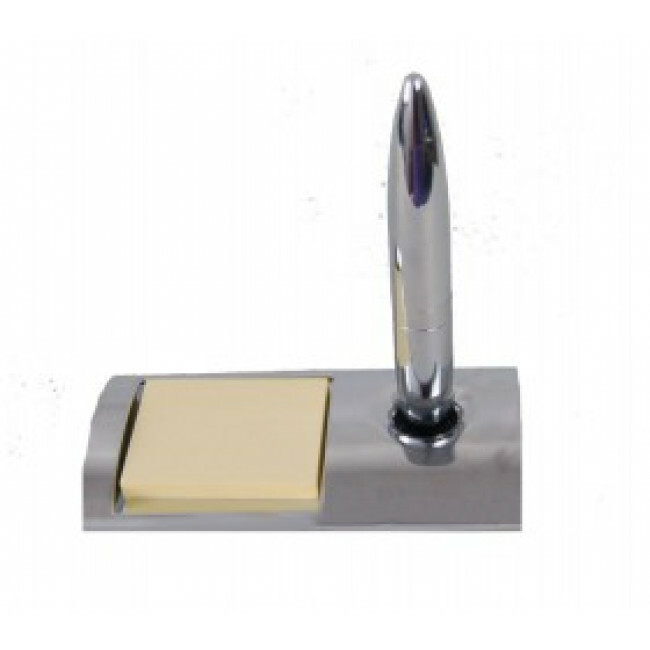 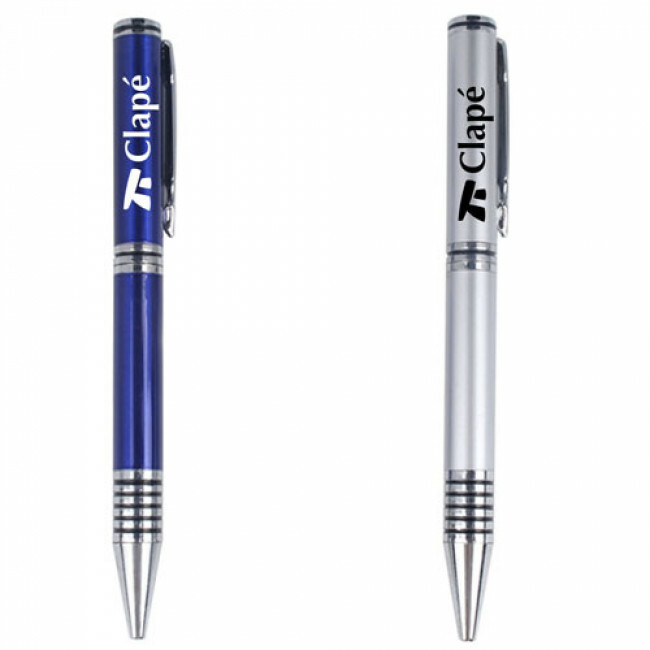 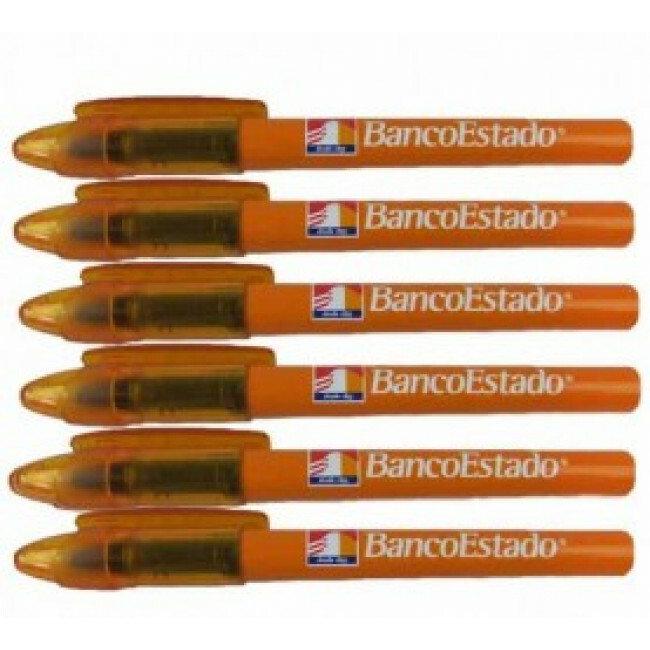 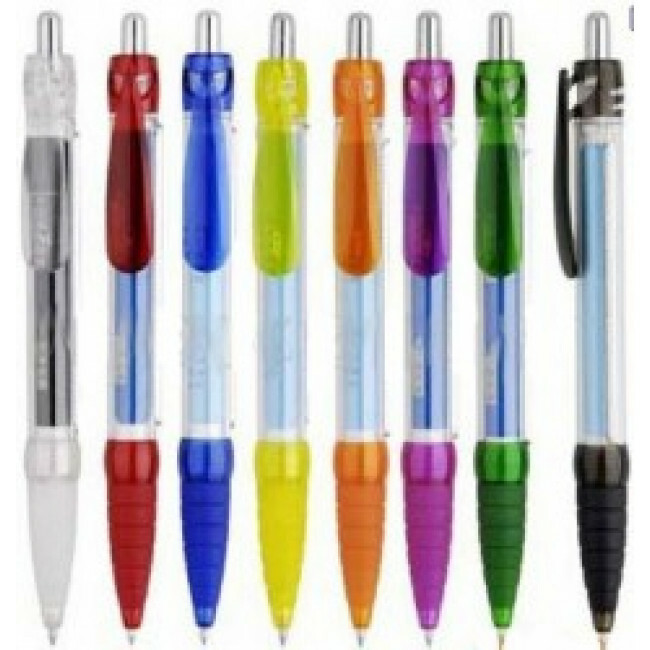 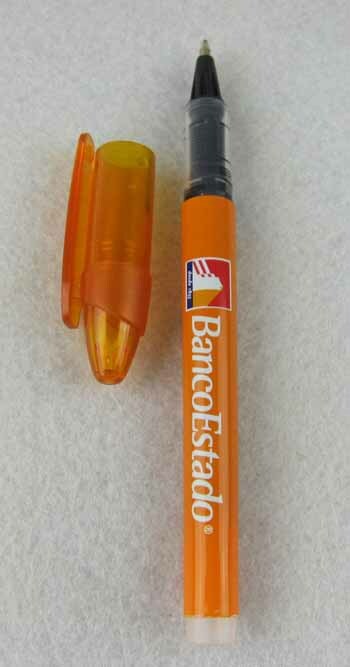 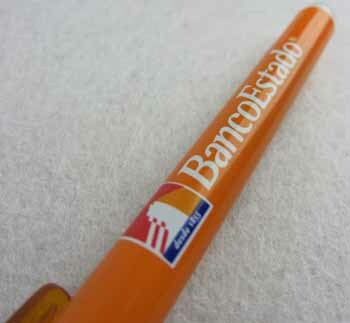 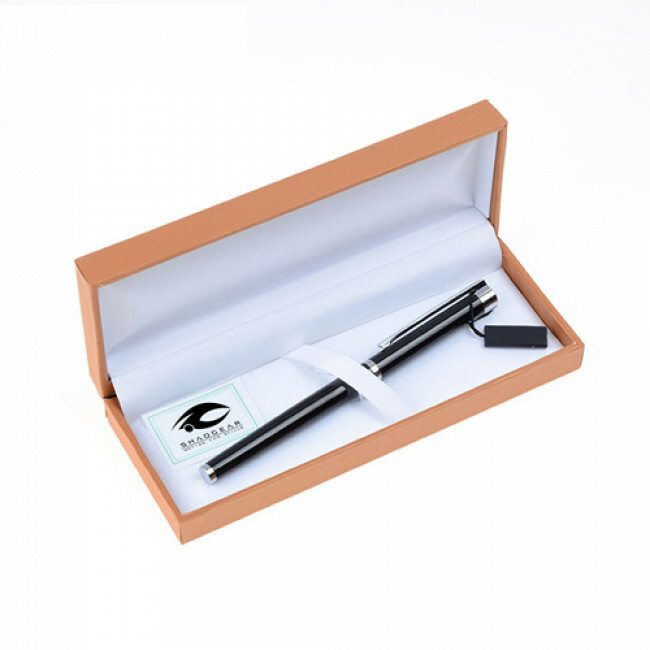 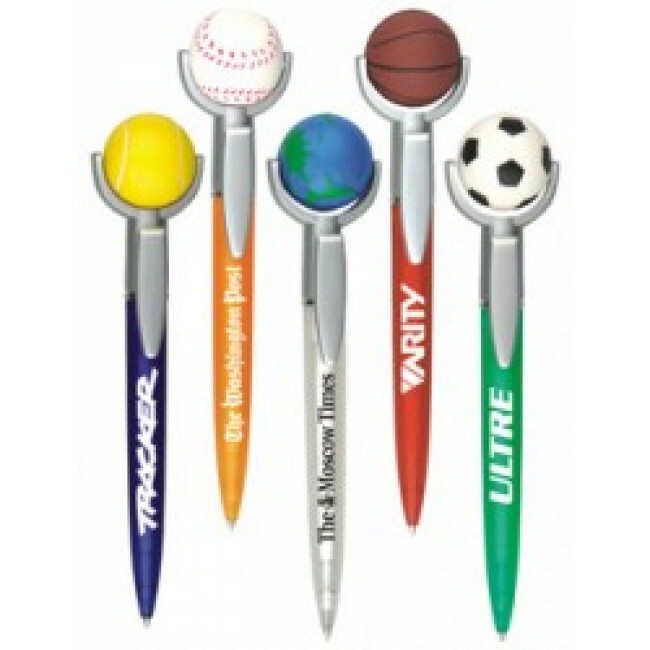 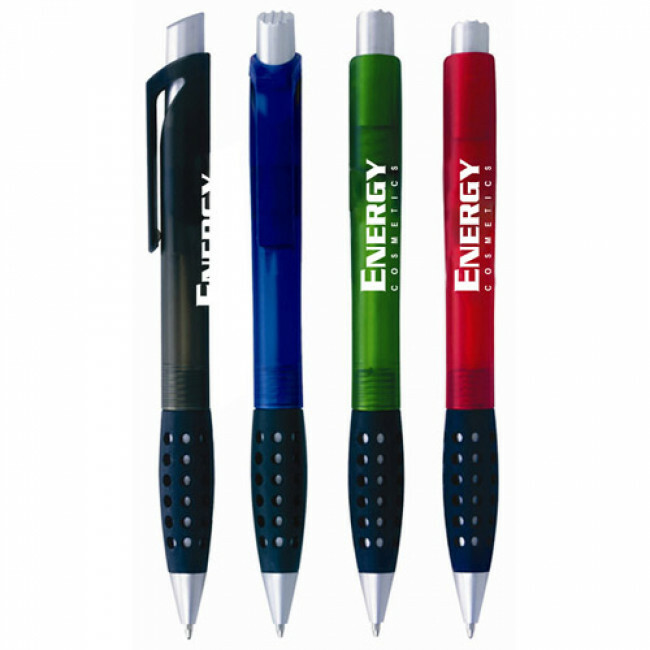 -ABS Ballpoint Pen Eco-friendly, recycled, and durable this stationery is sure to fit the bill in any environment. 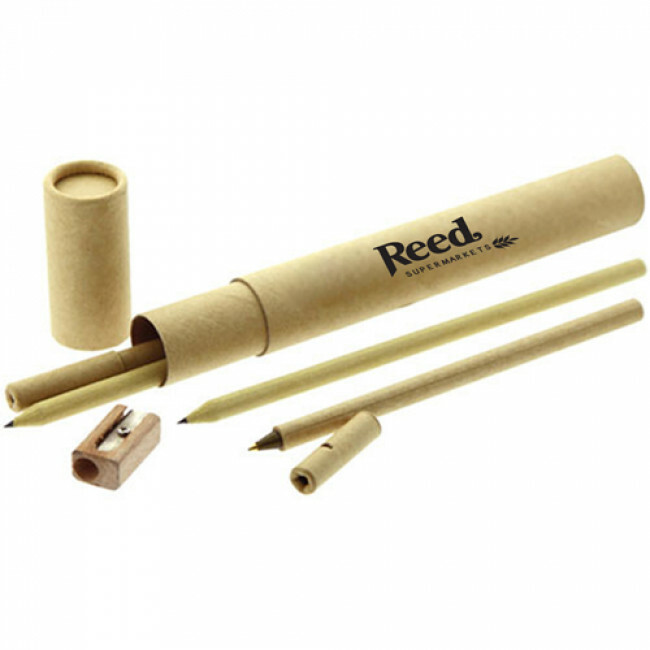 -Ideal for prolonged use. 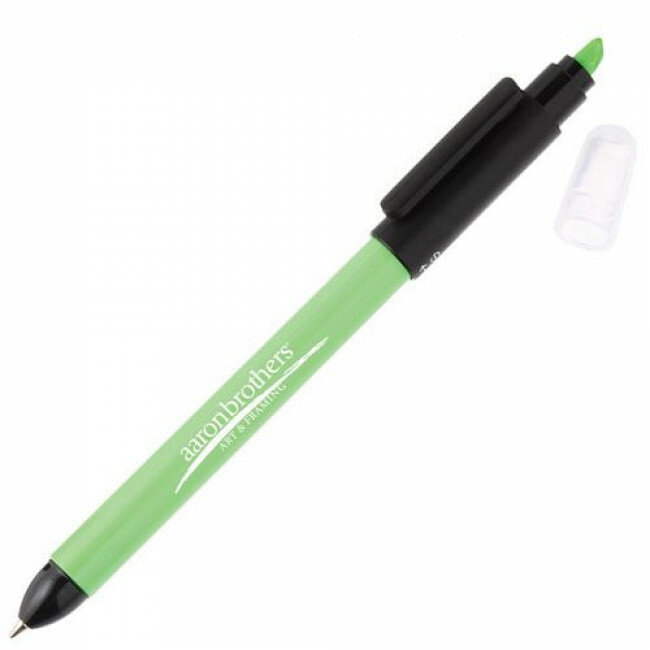 Oil-based ink for effortless writing.